Laundry room with washing and drying machine, cave and skis' local. Garage, 24 m² wood terace turned to South. 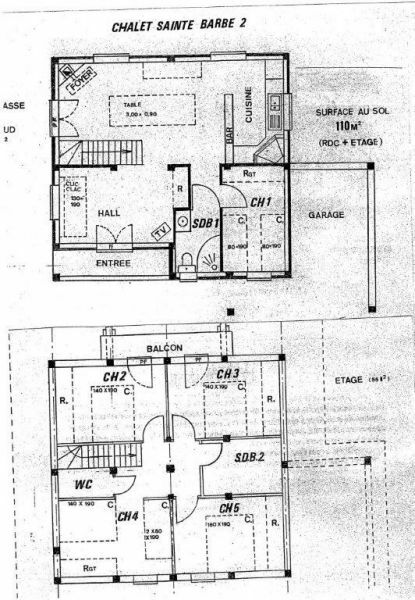 Living-room and dining-room, equiped kitchen with fridge, freezer, electric oven, wash-up machine, micro-ondes oven, gaz hot-plate . The living-room is composed of a convertible sofa, an armchair and a TV with dvd player. The dining-room is ocmposed of a 12 persons table with exit on terace. - Bathroom with shower, wc. 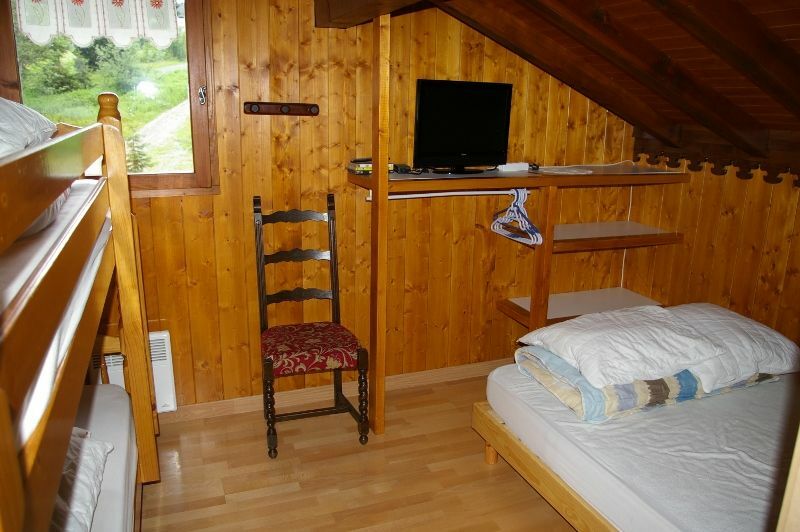 - Bedroom with two beds of 1 person and a cupboard. The car park is situated at 50m. 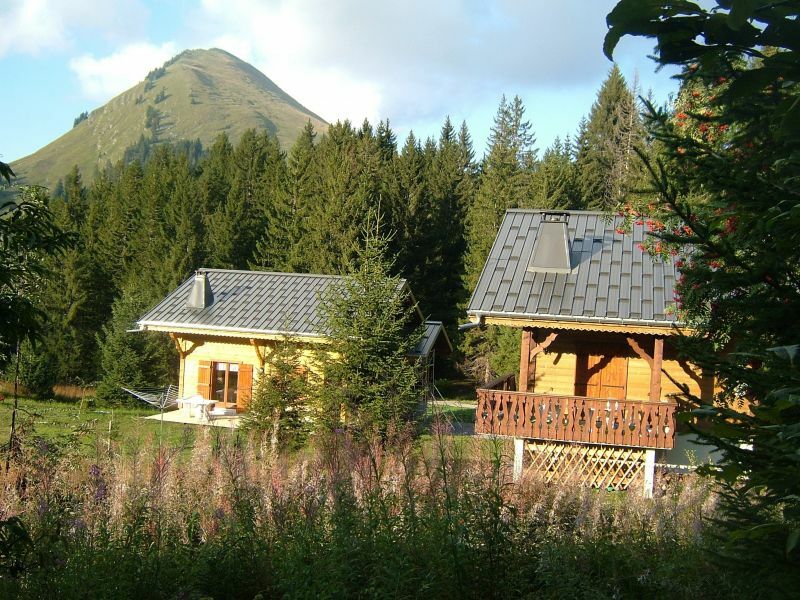 The chalet is situated on pistes, in a meadow close to forest. Direct access to alpine estate. Station center at 200m. 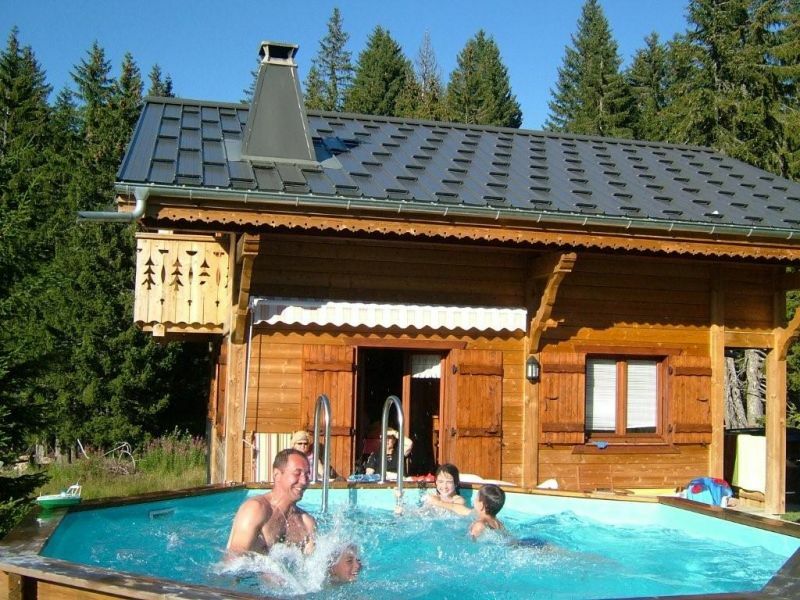 On summer, the chalet is equiped with a swimming-pool with solar heating. Pool size : 4,40 m de diamètre. By road, clean on winter, shuttle start at Cluses train station. Geneva airport at 45 km. 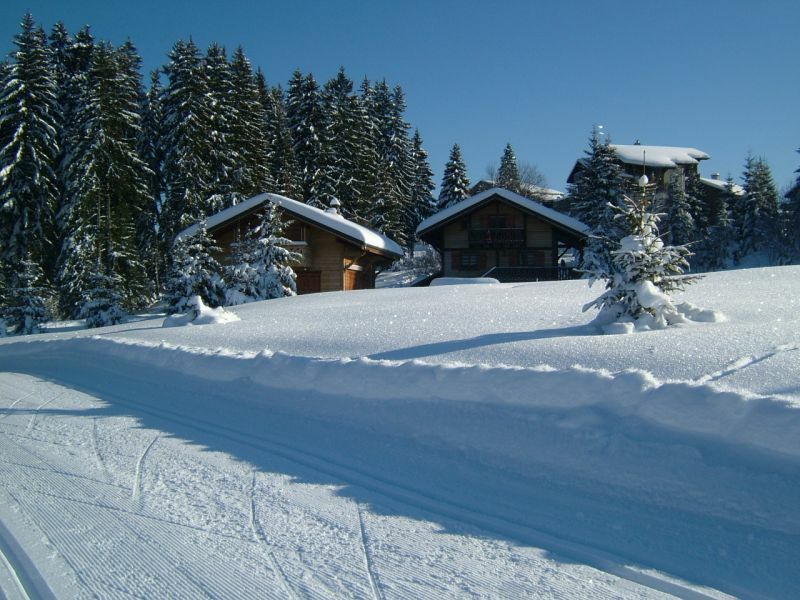 Apartment very well located, close to both shops and slopes, spacious and well appointed, with plenty of storage and dishes in large quantities. The SPA was very much appreciated. The owners are very friendly and make available to tenants for a quad transport equipment, which is very convenient. Chalet to recommend! 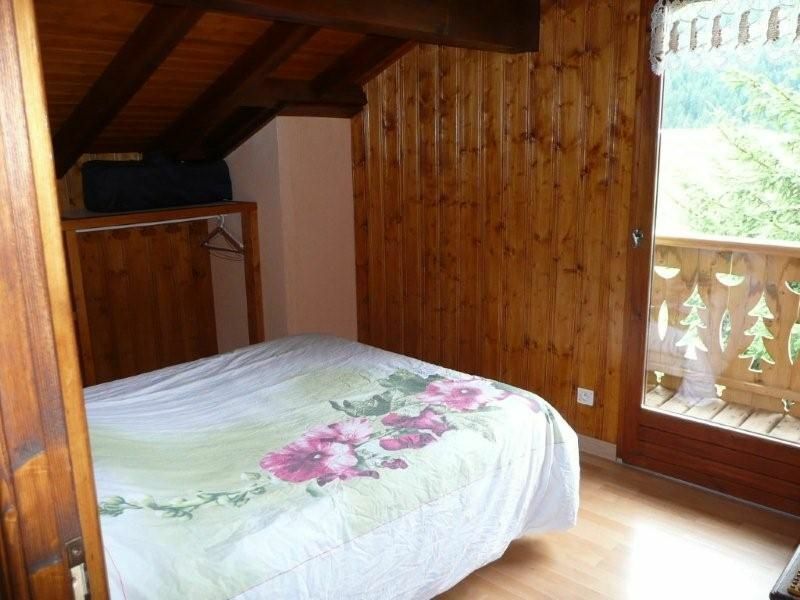 Very functional location, well equipped cottage without relying on the reception of nice owner. Great family (10 months to 78 years), activities for all! With discreet yet reassuring owners in the cottage next door. Proximity to shops has been appreciated. In winter we do not know but it's been recommend! 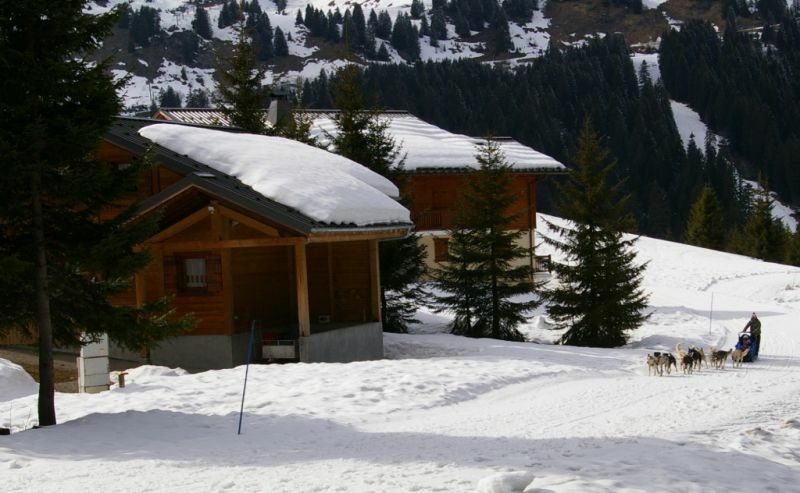 Chalet very comfortable and functional hotel in a quiet location close to the center and slopes. 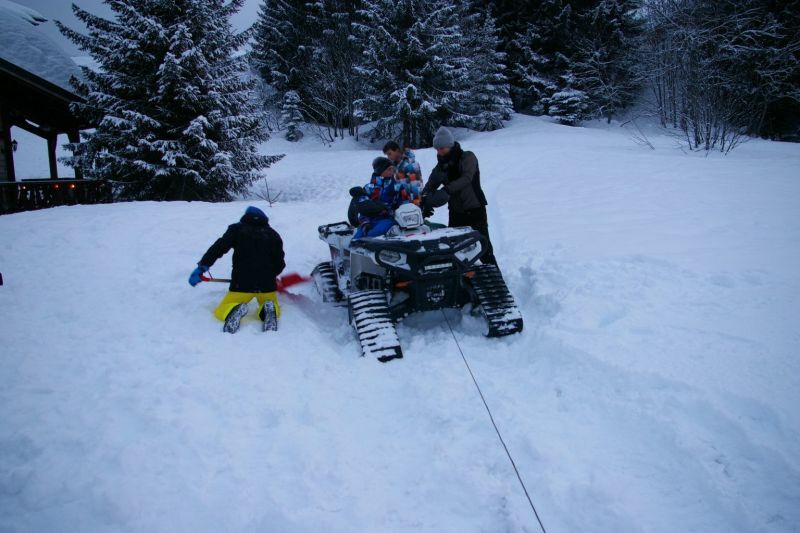 Very welcome by the owners, we had lots of snow. What is the joy of children and adults, we are pleased with our stay. We will return. 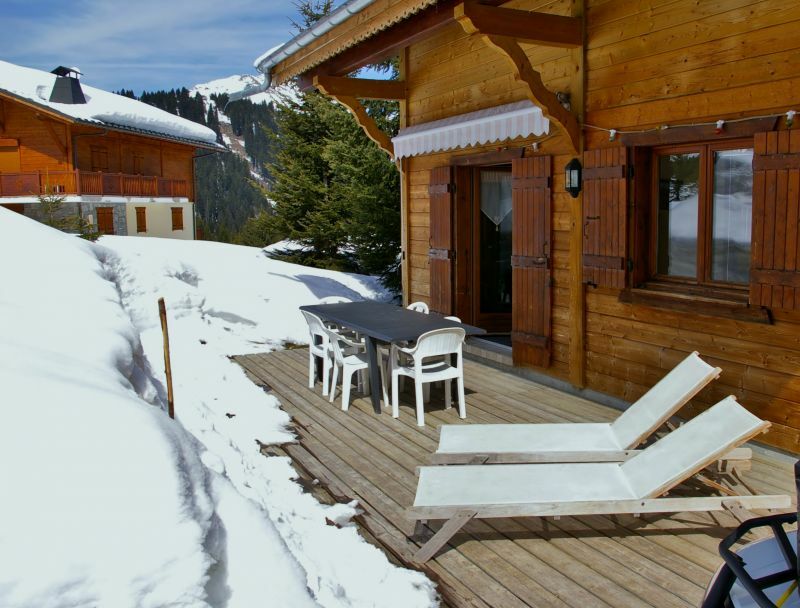 Chalet exceptionally wonderful: warm, comfortable and very functional. 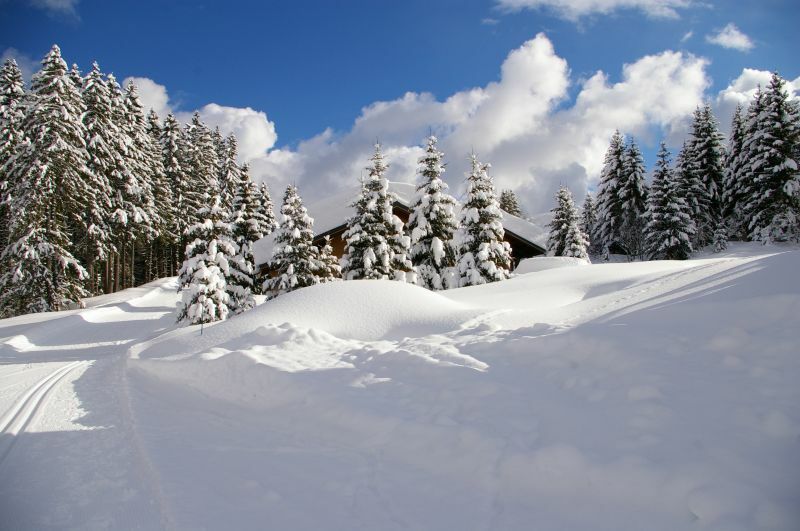 The proximity of the tracks is impeccable, no hassle to access the ski area. 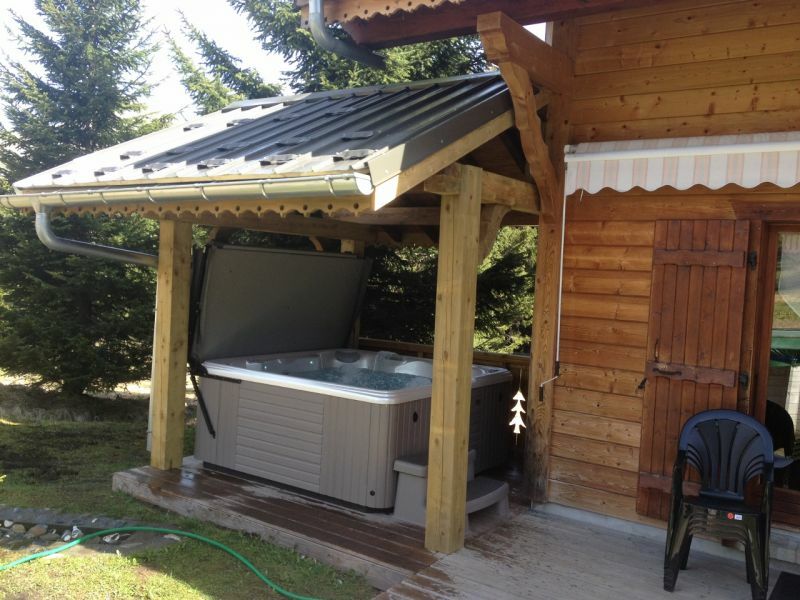 For the second year we enjoy the friendliness of the owners and the comfort of their cabins. 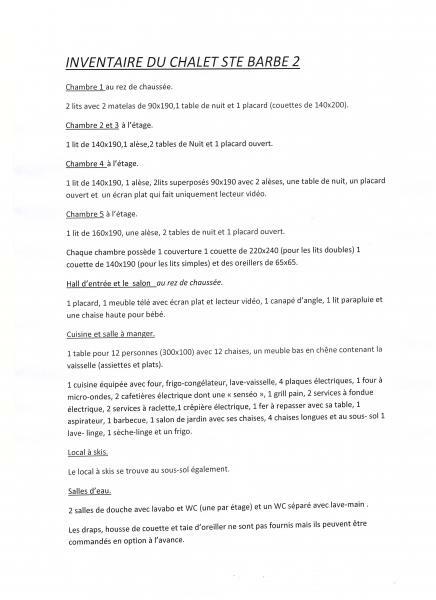 The previous year there were only 12 so we rented the Sainte Barbe 2, but this year we wanted to share with other friends of this nice family station and we rented the entire Santa Barbara 1. No blame, no ... a wonderful welcome each time by Mr Regneri, a full kitchen facilities, bathtubs and showers better at home, good bedding (especially the king size bed! ), tracks very close to outer space children and a notable quiet! 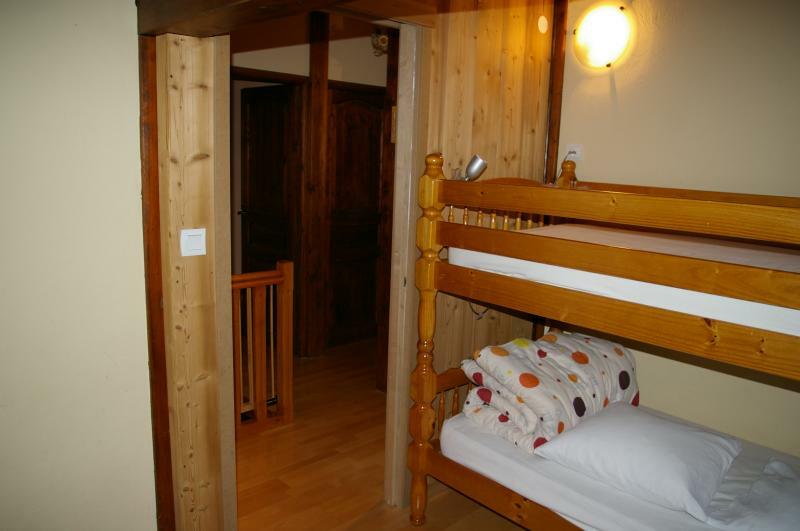 The owner is very accommodating, thank you for the cot and highchairs as well as sleds, all in less bring or rent. We were lucky enough to have snow in the last two years as we prennons rent mid March. Very nice cottage, very well equipped. 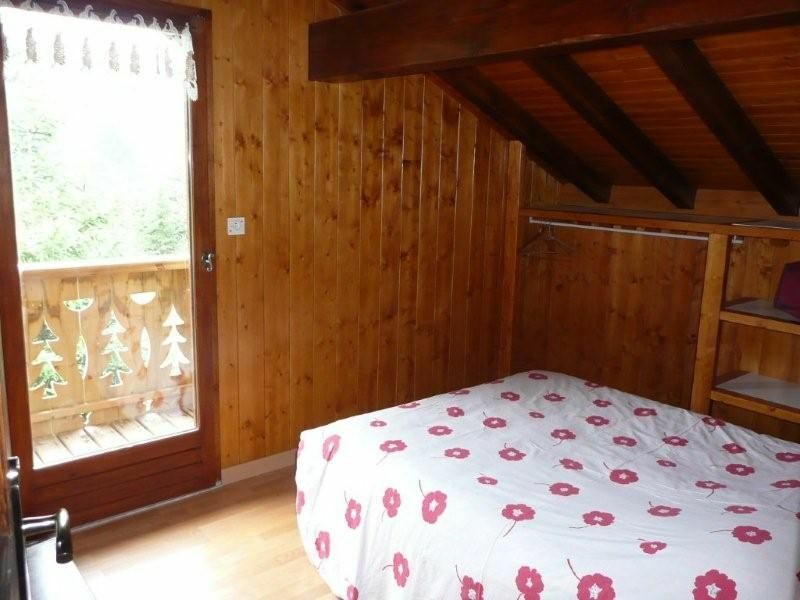 The bedding is very comfortable, perfect health, nothing to say about the cleanliness of the cottage. We came back delighted with our stay. We spent a wonderful week in this cottage. 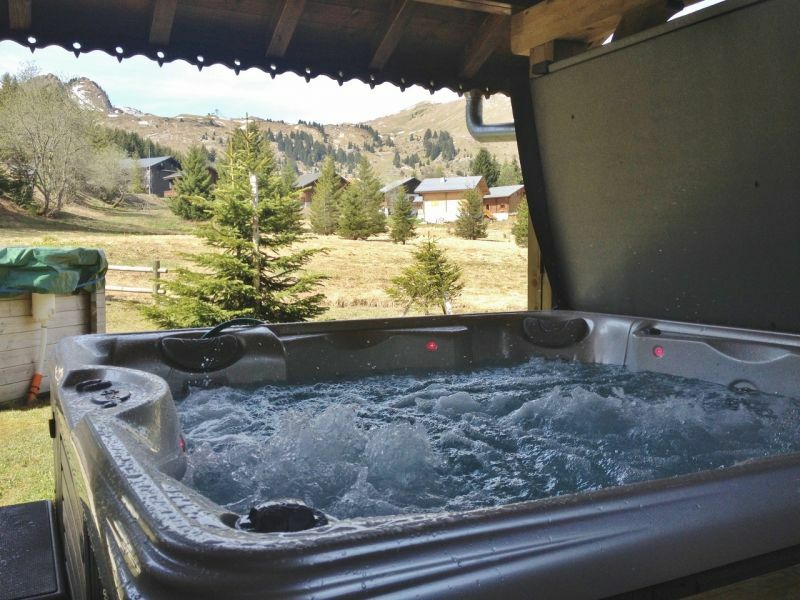 Well equipped, comfortable, fairly close to the ski while being very quiet. Warm welcome by the owner ... we will return! Cottage which enjoys an ideal situation. Very well equipped and arranged. Charming owners very attentive, very discreet while living next door. Friendly owner. 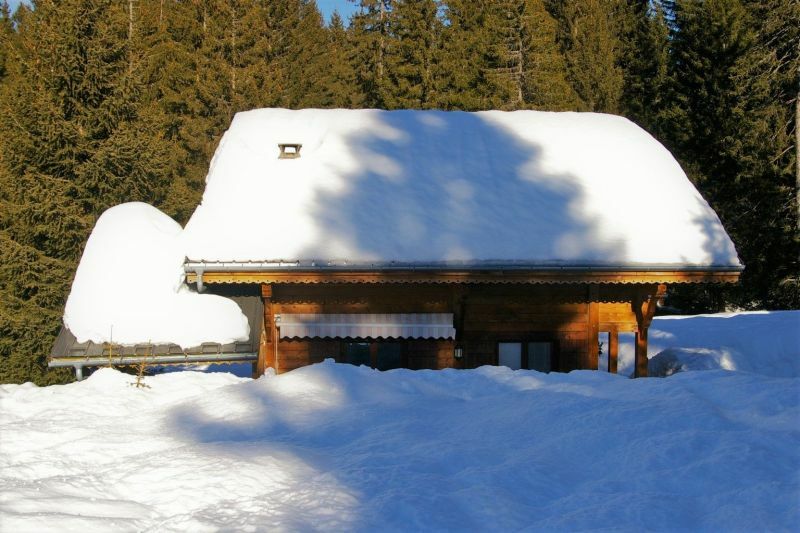 Ideally situated in a quiet feet in the snow. Well equipped cottage. Out of holydays, contact us.